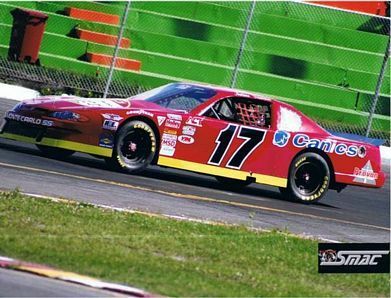 Mathieu Francoeur, NASCAR Pro-Truck and ACT driver, has lent his experience to the Canics sponsored #17 LMS (late model sportsman) race car this year. 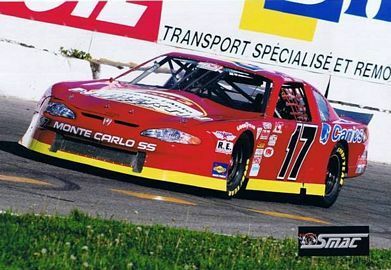 The teams last 300 lap race at the St-Eustache Raceway was completed with success. Canics wishes to congratulate all team members for their success in the 2007 racing season and we look forward to next years racing calendar events.